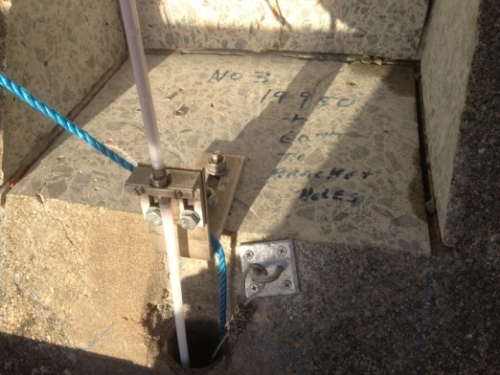 Jersey Water decided to fit out 3 old unused drainage holes with 6 sensors (2 sensors per borehole) able to measure the movements of the dam. The ASR (alkali silica reaction) phenomenon, reservoir level variations, temperature’s influence and uplift can be some forces and causes of the movements. The fiber optic technology has been considered the best technical solution for this kind of application. Measuring vertical and oblique movements of the body of the dam in 3 different sections and blocks by means of fiber optic deformation sensors, called SOFO. The installation is too recent to have a meaningful understanding of the data at present. 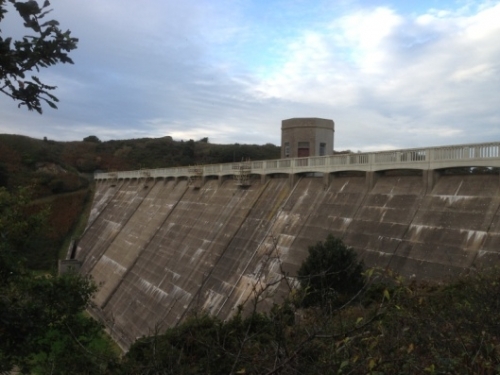 Both old and new monitoring systems will be used side-by-side for one year until sufficient data has been accumulated from the Smartec system to allow the client to draw conclusions about the dam’s performance from the new data.